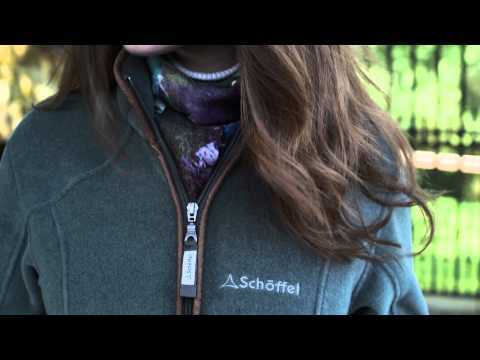 A classic Schoffel fleece, the Burley is the ultimate coutnry fleece jacket with a feminine cut for discerning ladies who want to keep warm but still look smart. The Burley is a great stand alone piece but is equally ideal as a layering piece on those colder days. This luxury fleece jacket is stylishly finished with an Alcantara® trim.